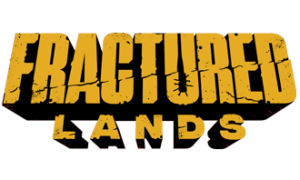 Fractured Lands | Post-Apocalyptic Last Man Standing Shooter! 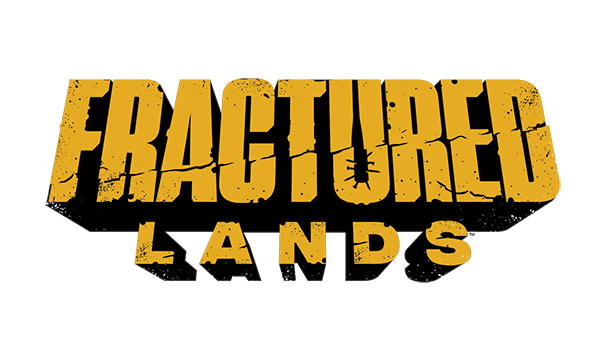 Fractured Lands in Early Access LIVE! 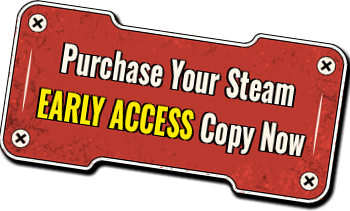 You can purchase your Early Access copy of Fractured Lands on our official Steam page!